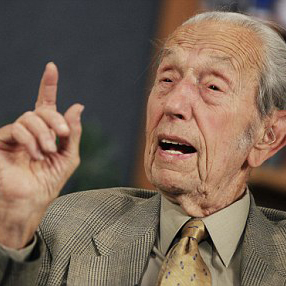 Time was when fire and brimstone preachers used to dangle their congregations over the flames of hell. 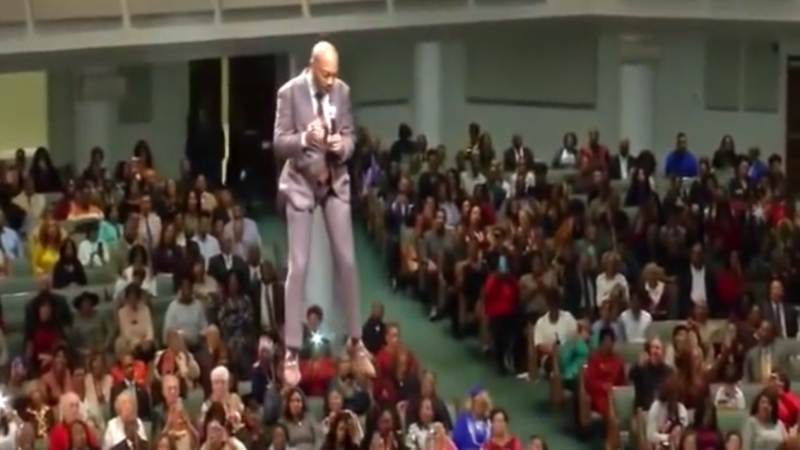 But Pastor Orr of Brown Missionary Baptist Church in Mississippi has gone one better and dangled himself over his congregation in a sermon on the Second Coming. Watch the edited highlights above. Or see the full video here.